Duro-Sense Corporation products are known throughout the industry for their quality and reliability. 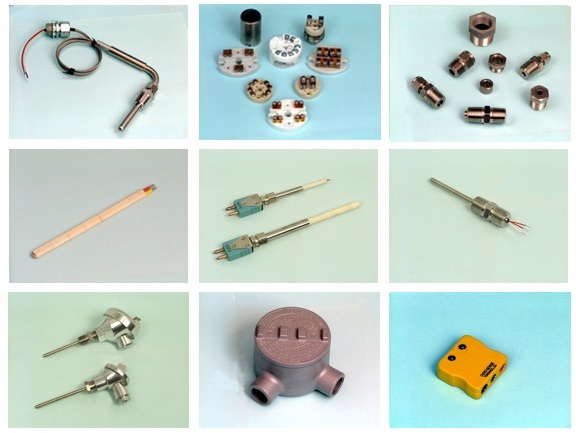 We manufacture a wide variety of temperature sensors, thermowells, wire, and accessories for a wide variety of industries. From simple wire and tube assemblies for the Plastics Industry, to mineral insulated and multipoint thermocouples, to custom sensors for specific applications, Duro-Sense can design, manufacture, and deliver solutions to virtually any temperature related application. Duro-Sense is a one-stop, full service provider of anything related to temperature sensing. SERVICE. QUALITY.ON-TIME DELIVERY. Rely on the Duro-Sense Difference.